CWT Commodity Hub conversion to multi-tenancy lease. CWT remains a core tenant at the property, committing to 61% of the space. New occupancy of 86% is lower than expected and we lower our estimates. Maintain ACCUMULATE; lower target price of $0.91 (previously $0.93). 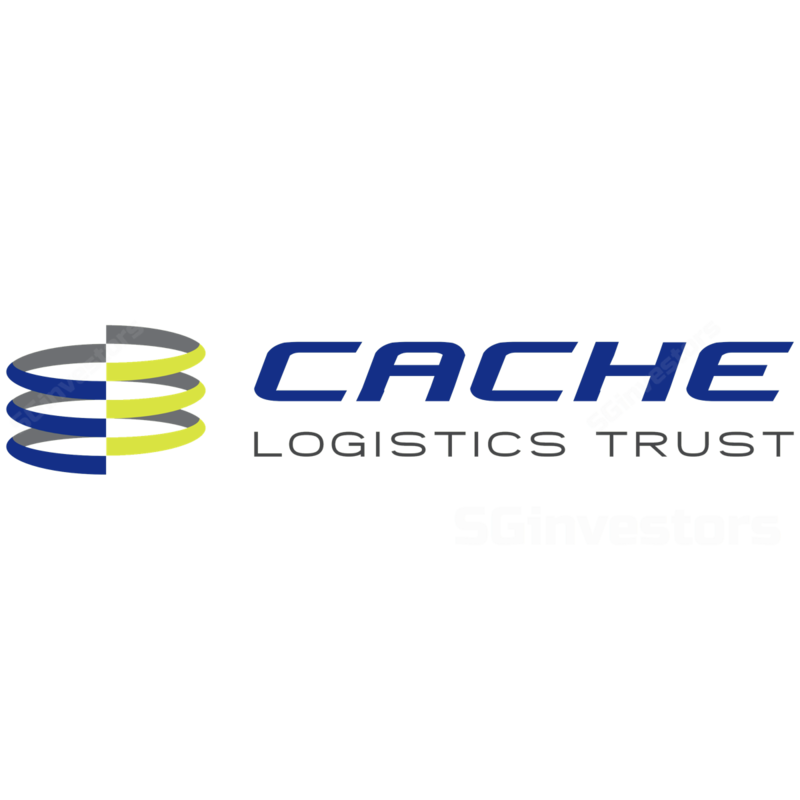 Cache Logistics Trust announced the conversion of CWT Commodity Hub from a master lease to a multi-tenancy lease structure. The property is located at located at 24 Penjuru Road and was leased to CWT Pte. Limited (CWT) on a master lease. CWT continues to occupy 61% of the property after the conversion. Some of the original underlying tenants have been effectively transferred over to Cache as the landlord. Portfolio WALE by NLA has been extended from 3.4 years (as at Dec 31, 2017) to 3.5 years (as at April 12, 2018). A longer weighted average lease expiry (WALE) is desirable, as it is an indicator of income visibility. However, the new WALE being disclosed is not comparable with the WALE from 4Q17 because the new WALE includes the effects of the recent acquisition of nine Australian properties, which was completed on Feb 15, 2018 as well as renewals done during 1Q18. No more master leases expiring in 2018. CWT Commodity Hub is the only master lease to expire this year and there is no conversion risk remaining for 2018. The next master lease expiry in the portfolio is for Precise Two (15 Gul Way) on March 31, 2019. Committed occupancy of 86% is slightly lower than expected. This is lower than the JTC island-wide Warehouse occupancy of 89.1% as at 4Q 2017, albeit Cache's Singapore portfolio occupancy of 92.8% remains higher than the JTC island-wide average. Moreover, the manager had commented during previous results briefings that underlying occupancy at CWT Commodity Hub is "practically full". We were expecting a conversion with at least 90% occupancy – being comparable with the JTC island-wide average. We estimate gearing to be lowered even further to 32.4%, and new headroom of almost $270mn (based on 45% limit) after the divestment proceeds from 40 Alps Ave is used to repay debt. Cache Logistics Trust is fairly valued relative to logistics peers in terms of P/NAV multiple. But it has a higher than average trailing yield, which suggests that there is room for yield to compress.